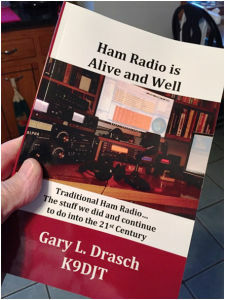 Ham Radio is Alive and Well, is packed full with useful information for both new radio amateurs as well as members of the Quarter Century Club. Anyone interested in amateur radio who reads this book is guaranteed to learn something new. 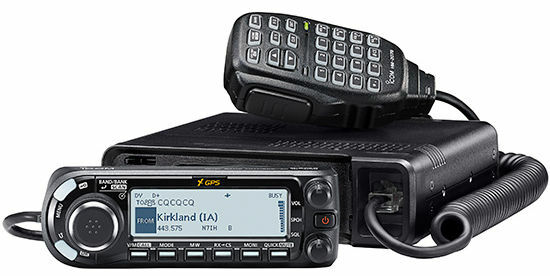 This read ranks right up there with so many of the ARRL (American Radio Relay League) books and publications. If you enjoyed reading 200 Meters & Down, or The World of Ham Radio, 1901-1950, you will be fascinated with this text. 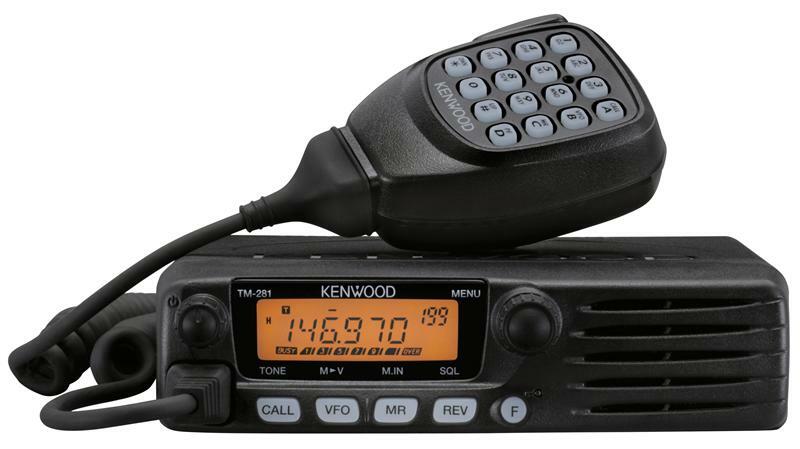 ham radio has evolved and lived on amidst smartphones, PCs, and the Internet. The hobby is not dying but instead thriving and actually GROWING! currently happening in the field of ham radio today. You will find bits and pieces of history as well as a little humor blended among many of the various subjects.